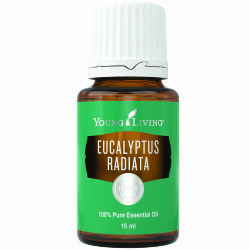 Eucalyptus Radiata is a key ingredient in Young Living’s Thieves oil blend due to its wide range of purifying properties. 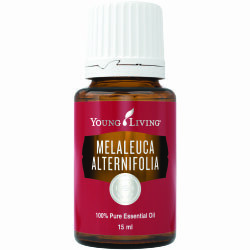 This oil contains citral, a constituent known for its cleansing abilities. 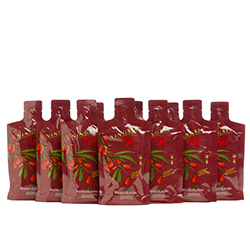 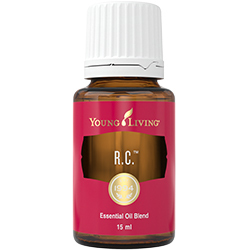 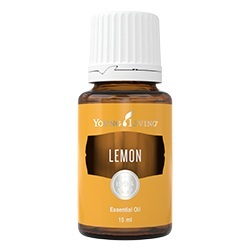 Directly inhale, diffuse, or dilute with V-6 Vegetable Oil Complex to apply topically.